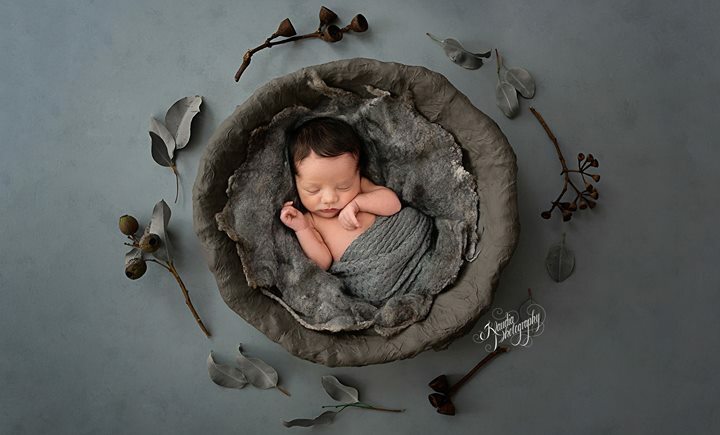 Charleston Newborn Photographer. Mount Pleasant Newborn Photographer. Charleston baby and family photographer. Award winning Newborn, baby and family photographer.